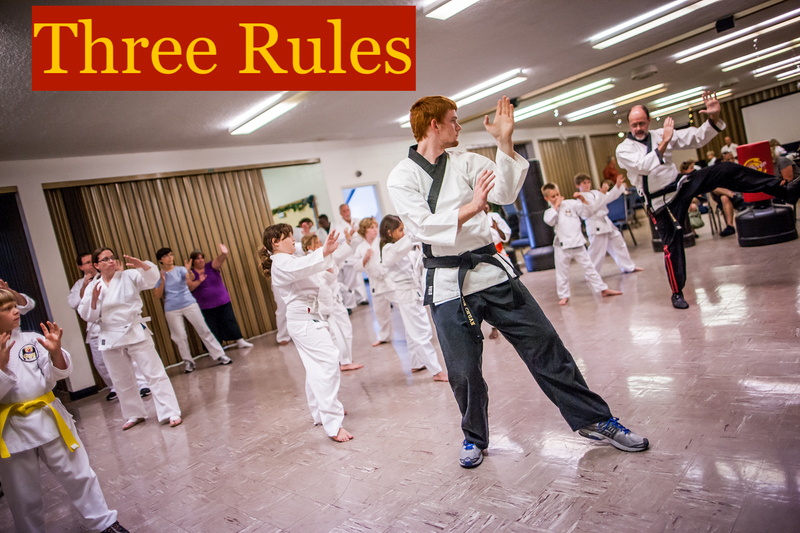 We are currently sharing with you several “Rules of Three” that are part of training in Grace Martial Arts. 1. Boxing requires movement, but first the internal requires stillness. 2. To defeat the enemy requires strength, but first the internal requires softness. 3. Fighting requires speed, but first the internal requires slowness. We hope you have found this series about Three Rules For Self Defense helpful. If so, please share with a friend and let us know if you are interested in Grace Martial Arts training. We have classes available in Alabama (Huntsville) and Florida (Tampa area, Bradenton and Sarasota). You can contact us at gracemartialarts1@gmail.com. You can download a free eBook with all of the Three Rules here.